Man put God's Son on the Cross. It's almost like they said: "This is what we think of you, God. Here's, Your Son." They were brutal, and they put Him on the Cross. And the Cross to them, is the place of curse, because it suspends you between Heaven and earth. You are not fit for Heaven, and you are not fit for earth. Jesus Christ went about doing good and healing all. God took the most wicked act of man in crucifying His Son, and made it the greatest demonstration of His love. And God says, "This is what I think of you. I'm going to use the Cross, and love you. I'll use the Cross as the place where all your sins are finished in Jesus Christ's finished work at the Cross." Because He loves you, Jesus has become the Lamb of God to take away your sin. This is our God. This is not religion, this is reality. This is love. This is Grace that is beyond our understanding. 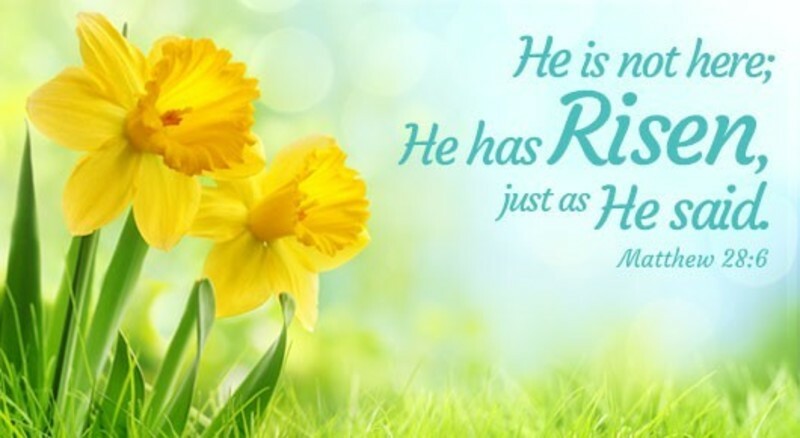 He rose from the grave as proof that God has accepted His payment for all our sins. Proof that we can now have an unending, unbreakable relationship with Him for all time. Give Me the worst of you, and I'll swap it for the best of Me. Day after Day, His Love is Amazing!